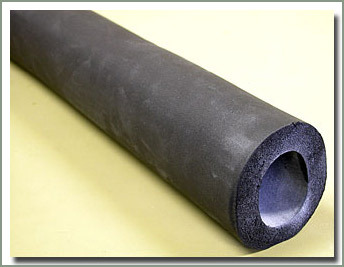 Cover your tube bar and front cage kit with our 2-inch foam rubber padding. Comes in 6-foot lengths. 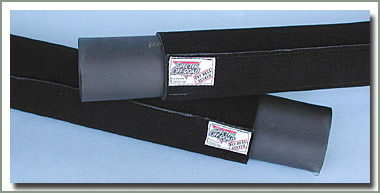 These Tube Bar Wraps are made from black Lycra and have a hook and loop type of closure. 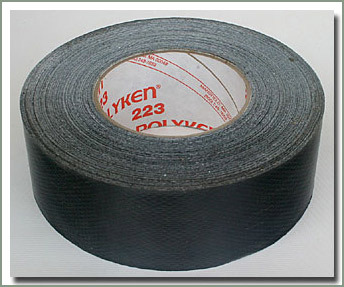 This Wrap is designed to cover padding when it is installed on a roll bar. 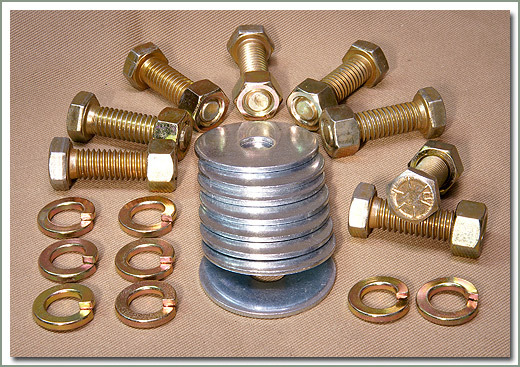 Padding is sold separate, see part #246-22. The Tube Bar Wraps are 6 feet long and sold in pairs. 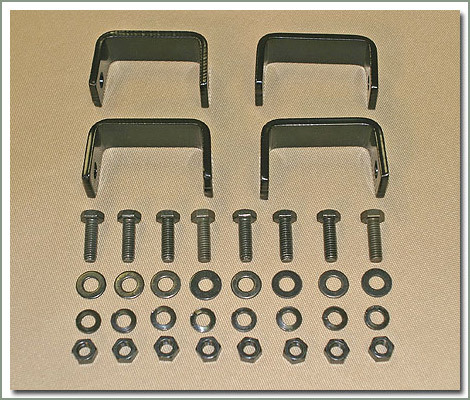 Fits #245-80 40 Series Front Cage Kit - Replacement hardware. 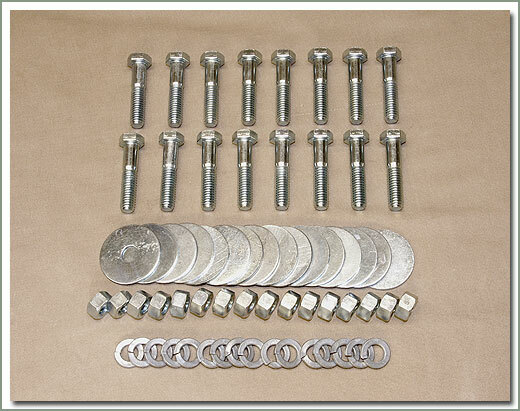 Fits #245-86 40 Series Family Cage Kit - Replacement hardware.